It is very important for computers to have user friendly controls because people want to navigate computer systems easily and quickly, they will become frustrated will poorly made controls which are not responsive. Ergonomics must be taken into account when designing any new product, it must be made to be comfortable for use in its environment. Modern computer equipment has to be made ergonomically because it is used for long periods of time. Technology designers have to do research into the shape of the human hand, and find the most comfortable way of resting it on a mouse or keyboard. In addition to having hands rest comfort of computer equipment it is also important to keep buttons and keys in easy to use places. Keyboards must follow a conventional layout so that users can use them without needing to relearn key locations. 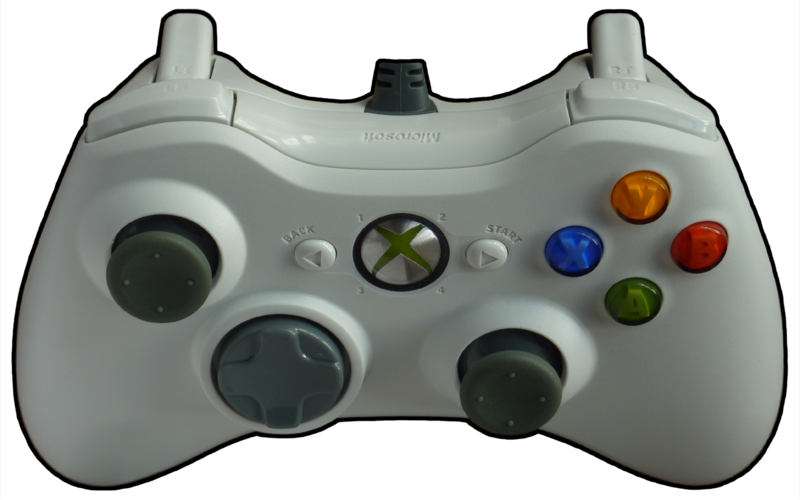 This can also be seen in gaming controllers which are specifically designed to be easy to use all of the buttons. The design of new technology’s must be focus on how the user will use it. There are a number of areas which must be looked to in order to ensure a design will be easy for users to handle. specify the context of use: Identify the people who will use the product, what they will use it for, and under what conditions they will use it. Specify requirements: Identify any business requirements or user goals that must be met for the product to be successful. Create design solutions: This part of the process may be done in stages, building from a rough concept to a complete design. Evaluate designs: Evaluation – ideally through usability testing with actual users – is as integral as quality testing is to good software development. With modern smart devices such as mobile phones it has become more and more important for devices to be portable. Nowadays almost all smartphones will use a touch screen so that buttons can dynamically change with the screen and also removes the need for buttons which stick out. Devices such as the Nintendo switch have controls which are very versatile as they can be removed from the device, combined together or used separately giving users many options when playing games. Joypads are a type of control that requires you to hold it with two hands by the handle. It is the most used and produce type of controller due it does not focus in any specific area so most use them. It also is one of the oldest types of controllers which was first started on the NES and is still being used till today. A first person shooter that used an XBOX 360 would use the RT button to shoot, LT to throw grenades , LB to switch grenades, RB to reload, A to jump, B to melee, Y to switch guns, X to interact with vehicles, left analog stick to move, right analog stick to move the camera, dpad to moves, start to pause and select to bring up the score. Whilst in real time stratgy game on it you would use start to pause the game, select to see the score, A to select units, B to deselect, right analog to spin the camera, left analog to move the camera, dpad to navagate the menus, RB to quick select units, LB to plot a units course, RT to bring a menu, LT to move the camera qucker. Mouse is a type of controller that is mainly only used on a computer. Mouse are not just limited to being used for games as it is the main way for users to control the cursor. 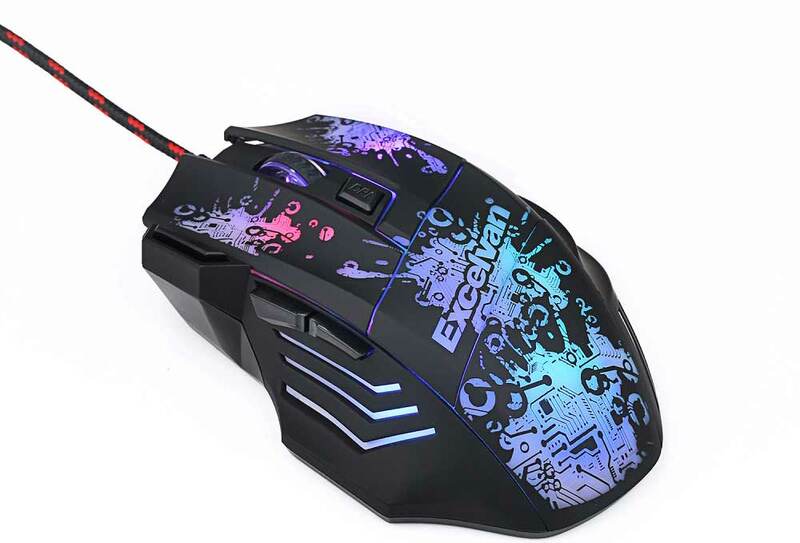 Mouse are used in many different types of games such as in a first person shooter you would use track pad to move the camera and you would use the left click to shoot meanwhile in a point and click adventure game you would use track pad to move the cursor and you would use the left click to interact with things.